A foolproof bronzer for a natural and long-lasting tan. 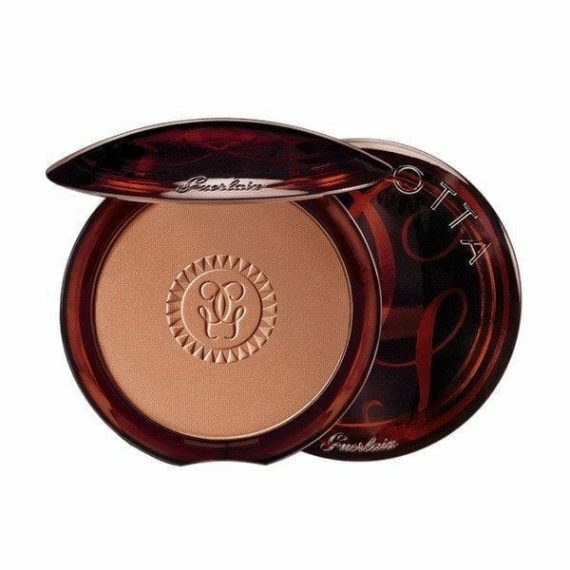 Guerlain are renowned worldwide for their expertise in bronzers, selling one every 25 seconds. The formula remains unchanged, but now comes in 8 shades to suit all skin types and is enriched with moisturising active ingredients to ensure silky soft skin. 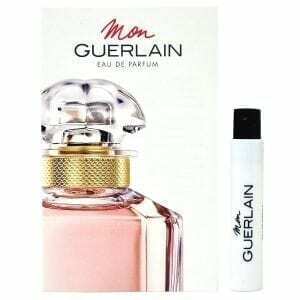 Gently fragranced with freesia, orange blossom and vanilla, be prepared as this will have you transported to a sunny, faraway land. This fantastic bronzer should be applied to the raised areas of the face in ‘the power of 3’ motion.